to eat when the call came. two waves from six Japanese carriers. 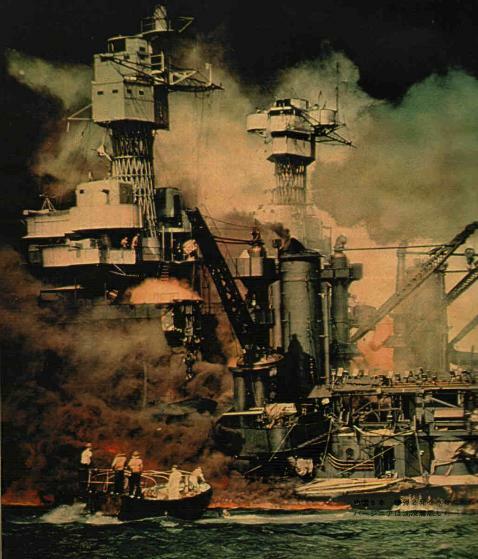 American losses totaled 2,402 killed and 1,282 wounded. isolationism to direct support for participation in the war. suddenly uncomfortably close to the California shore . recalled: â€œIn all the war I never received a more direct shock. immediately declared war against the United States. was to lie across my early life.